YourWelcome is pleased to announce the opening of our first US office in Tampa, FL. 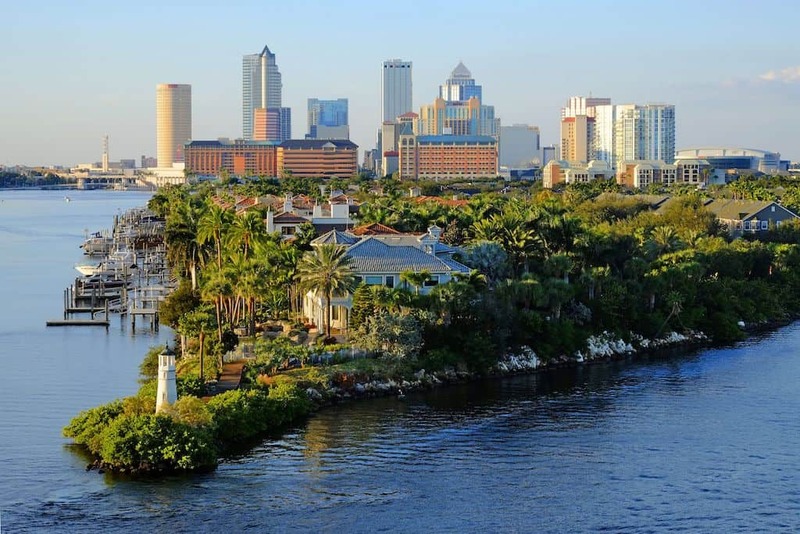 Tampa will be the home for our rapidly growing US customer base and operations. Leading the charge on this growth is newly appointed US Head of Sales, Jason Smolarek. YourWelcome experienced rapid growth in the US in the last 18 months, with over 70% of new clients signed in this period being based in the US. YourWelcome selected our new Tampa location due to its close proximity to the largest vacation rental companies in the US and the ease with which we can hire and recruit the best talent The new US team will play a crucial role in ensuring the product, sales and customer service is fully tailored to our fast growing US client base. Jason Smolarek, US Head of Sales, will play a crucial role in growing YourWelcome’s distribution with existing clients and also in signing new clients to the platform. Jason has over 10 years of leadership experience in sales and business development within both the vacation rental management and the vacation rental tech industries.